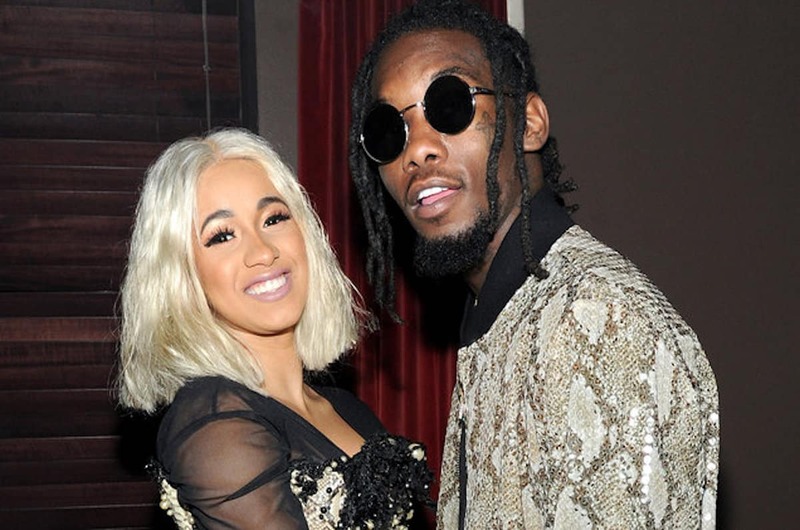 Cardi B’s fans can chill with dragging Offset in the comments section of his social media accounts. The “Bartier Cardi” rapper sent out this tweet after footage of Offset cheating on her was leaked from his iCloud. The video was reportedly filmed in September 2017 – a month before Offset proposed. Nothing to see here. Just let Cardi get cheated on in peace. He just publicly embarrassed her what she supposed to do or say, she should be in shock. Don’t think they will stay together after the new year. Sorry cardi, offset is the onset of more headaches to come!!! If she likes it, I LOVE IT. She’s always come across kinda slow or rather mildly retarded anyway. This boy can cheat all he wants to AND he knows Cardi will ALWAYS be there with arms open wide and no sense of self respect. I’m shocked more groupies haven’t come forth, he seems reckless with it. @ Asap, if you are referring to me, I’m married. We’re not rich/wealthy but gainfully employed and happy.